There are all types of Angels in this world and the next. Angels exist in story books, in our minds, on this earth, and in other realms that we choose to accept or not to accept. They are out there and have been documented in various ways at various times in this world. Join us on our discovery of Angels and all the information we can find out or learn about them. There are all types of Angels in this world and the next. Angels exist in story books, in our minds, on this earth, and in other realms that we choose to accept or not to accept. They are out there and have been documented in various ways at various times in this world. Join us on our discovery of Angels and all the information we can find out or learn about them. There are other Angels too. Did you happen to know there are 9 levels of Angels? Some of these levels are still subjected to debate. 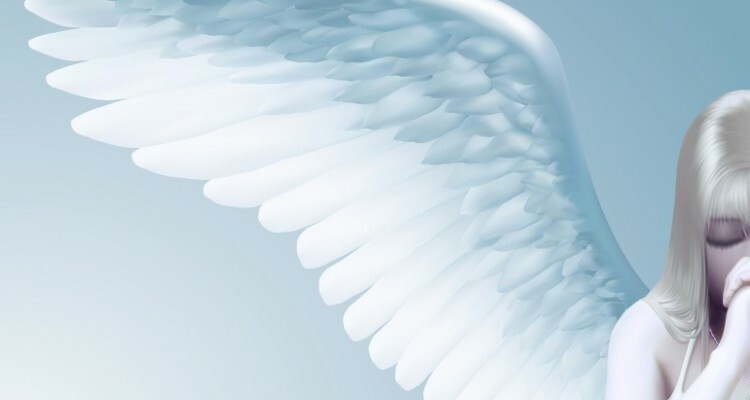 We will be discussing some of the levels here at KnowYourAngels.com, with as much information we can provide to you about them. Often people overlook the fallen Angels as well. But we will be looking at the reasons behind their descent from Heaven. We will not refer to them by full name here because in doing so we give credence to their name. So hereafter they will only be referred as the D and the S.
There are Angels that come down to earth to help guide us through our lives too. These are called Guardian Angels. Supposedly each one of has a guide to help us along our worldly paths, not to direct, but to help with suggestions and reminders. 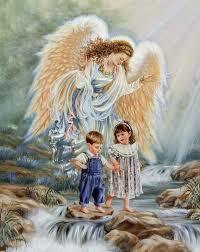 There are Angels amongst us as well in our human world. These are referred to as the Hero’s and the Mentor’s of our world. Sometimes you hear about the Fireman who pulled 5 kids to safety, an online company that helps people who are stalked by others, or an artist who distributes Angel statues all over her city. We will discover stories, people, laughter, and smiles whilst looking into the Angels among us. 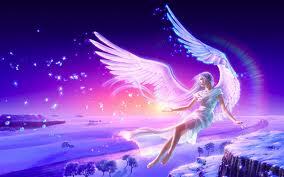 We will also look into the miracles and sightings of Angels from across the world. We will discuss the facts, the relevance, the thoughts, and the wonders of them by exploring the past and present with Angel quests, sightings, miracles, and stories. We hope your lives will be touched with the information we will present to you. Only you can choose whether to believe or not to believe. Some other aspects of Angels that we will discuss are: the wings of the Angels, Heaven, “the other side”, the white light, Brotherhood of the White Light, God, a few authors on the topic of Angels, poems and stories, art with pictures of Angels, the Bible and the references to the Angels, how to communicate, and so much more. We hope you will join us to learn more about Your Angels. We would like to hear from you, the avid reader, about Angels. We would love to hear your stories about your personal Guardian Angels, visitations from Angels, your personal Hero’s or Mentor’s who gave you guidance or help, your struggles to be heard by Angels, your trips to miraculous places, your sightings of Angels, how you were touched by an Angel, you stories about “the other side”, stories of the Angels your children see, glimpses into Heaven, stories of dying and returning to your body, and lots more about Angels or anything related to Angels!